and then compile them with metapost to generate the svg of each glyph. To explain my issue, I will use cmr12.mf as an example here. (numbers) which I do not want. How this can be fixed? 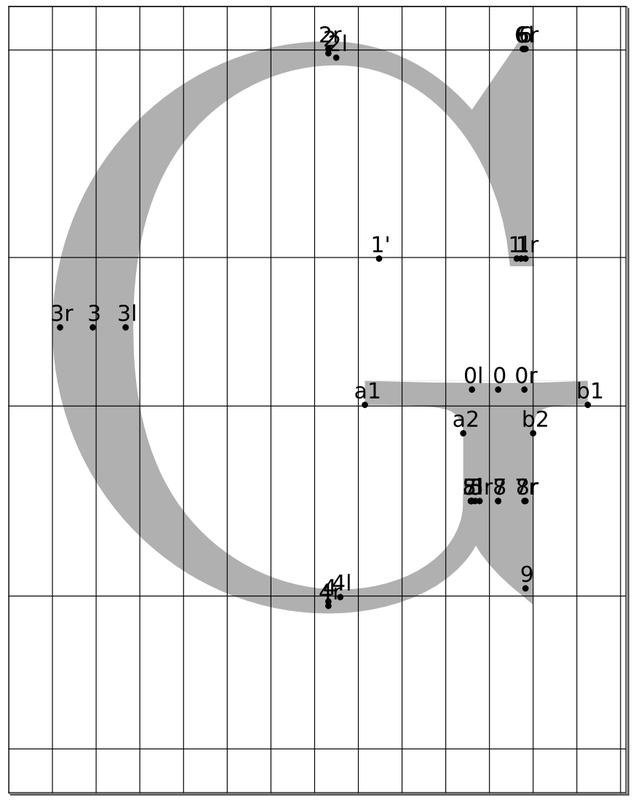 I have attached letter G and the view I got from inkscape.